Since our Dreampods and Infrared Sauna are fitted with Chromotherapy lighting, I thought it might good to explore what the changing array of colours actually mean. Below I have given a brief explanation about Chromotherapy and how it affects our bodies. Each of the colours of the visible Spectrum generates a different physical and psychological response within the human body and brain. The human body absorbs light vibrations, and processes colour through our bodies for numerous therapeutic and relaxation treatments. It works with the natural Chakras of the body to rebalance for improved health and wellness. Red is stimulating & rejuvenating. Increases circulation and alertness & arouses the senses. Stimulates the Lymphatic system, releases energy blockages and is emotionally uplifting. Activates the lymph glands and relates to sincerity and joy. Promotes balance and equilibrium, creates clearer judgment. The healing colour. Sedates, suppresses, and calms physical and mental stress. 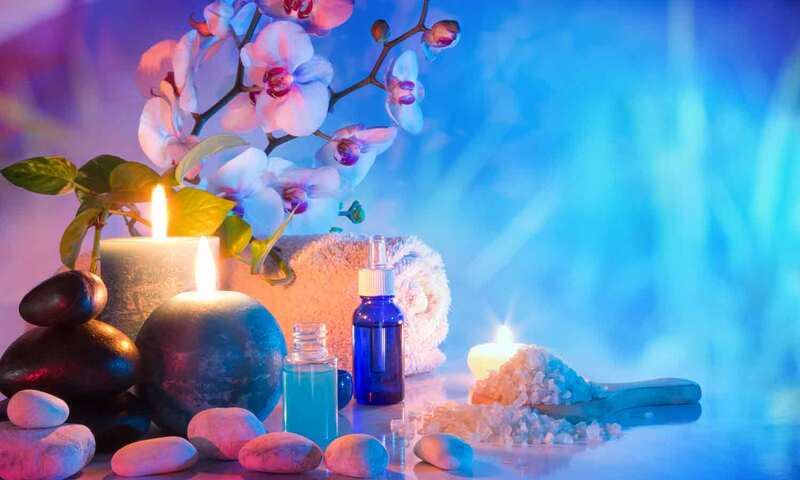 Relaxes and recharges the body through relaxation. Peaceful. Calms metabolic process, helps to control appetite. Detoxifies and helps maintain mineral balance. Relaxes muscles and quiets nerves.